A For Sale By Owner transaction takes time and preparation to execute accurately. With the spring real estate market in full swing, there’s no time like the present to take advantage of MilitaryByOwner’s newest Ebook, For Sale By Owner FAQs, to make sure your to-do lists have all been checked before your first open house. 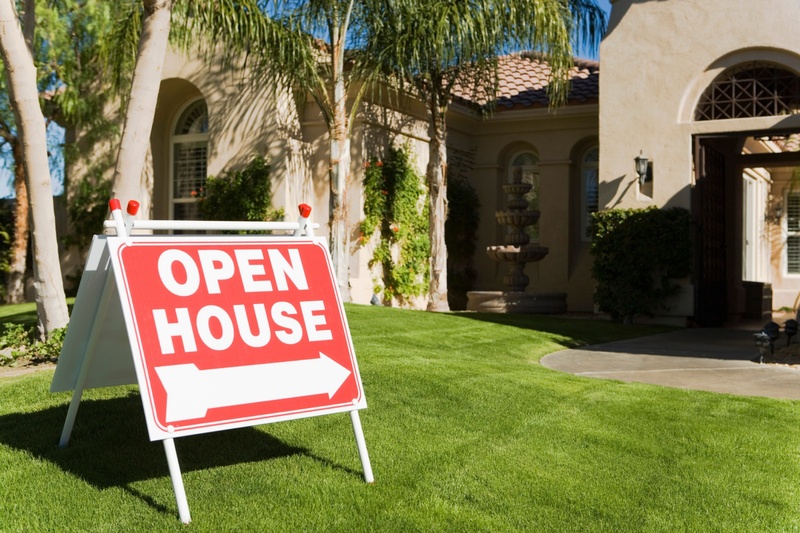 An open house is a critical component of a FSBO. It’s the chance to show your house in its very best light and showcase its full potential. You’ll be happily surprised how easy update projects will earn the most profit from your final sale. Is your FSBO all ready to show? Every home selling related piece of information will stress and repeat the importance of an immaculate home. An open house is no time to try and hide smelly carpet and dirty windows. Simply stated: clean everything! Your perfect shade of pink has to go. Change the kid’s bedroom color, and every other room’s color that isn’t the perfect shade of neutral. Buyers don’t want to move in and have to immediately repaint. They want to envision their own personalized color. Neutral paint gives them time to be picky. The same goes for any floor covering too colorful to match the next owner’s tastes. Neutralizing isn’t just for paint. It also applies to the removal of personal photos and of the majority of precious collections and decorating items. Again, potential buyers want to see in their mind’s eye their particular belongings strewn throughout the built-ins. Before the open house, consider a professional stager to help maximize your home’s appeal. The stager will show you how to arrange furniture to make the living room look spacious and help pick out any paint and accessories that promote warmth and hominess. Have you ever thought of removing a leaf from your dining room table? That’s a pro trick to make the room appear larger. It's been proven over and over that stagers get their clients more money at sale time. The day of your open house: relax! On the day of the open house, sellers are usually busy and nervous, especially if it’s the first one they’ve conducted. To calm and ease your mind, prepare yourself well in advance by getting ahead. First, choose a comfortable and professional outfit, including shoes. You’ll be standing and walking all day. Days ahead, prepare snacks and at least some water for shoppers to enjoy. They’ll stay longer if they’re not hungry or thirsty. And last, pull together answers of typical questions buyers will ask. A handy print-out of what the taxes are like, the neighborhood features, and home repairs is very useful. A FSBO can be intimidating for many reasons; buyer’s finances and finicky choices are out of your control. But an open house is definitely an event you can control. As the owner, all you can do is prepare, and this checklist will put you on the right path. For more guidance, scour MilitaryByOwner’s FSBO related blog posts and free FSBO Ebooks to ensure the best outcome for your future open house.